Q Cars Coventry have been helping people get to their destination on time for more than twenty years. 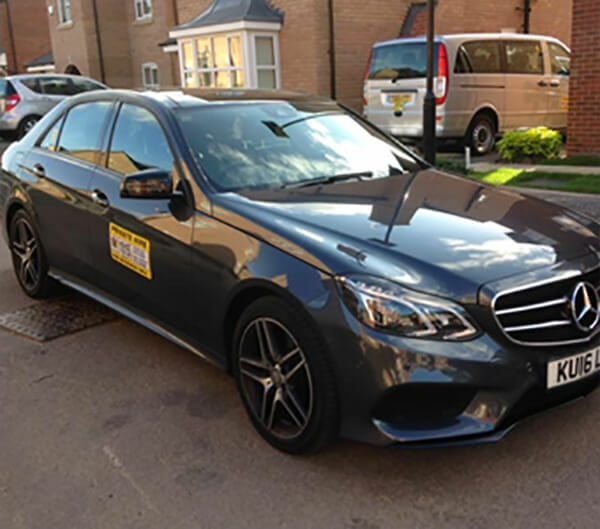 With a fleet of executive cars perfect for travelling in comfort, and with plenty of room for all your luggage, we’ll get you on your way with a completely stress-free service. When you need to get to a meeting, to an event or to the airport on time, Q Cars will make sure you arrive in plenty of time. 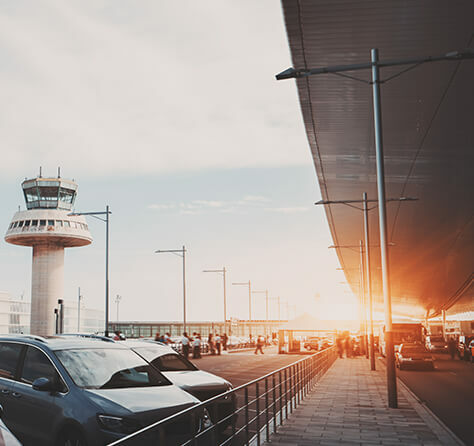 As experts in airport transfers, we know how vital it is to be prepared for anything, so we plan ahead for every eventuality, we know where there are roadworks, traffic or diversions, and we’ll make sure you never need to worry about making it on time. Our cars are the highest quality and always looking their best, so you arrive in comfort and style. Q Cars Coventry cover all mainland UK airports, so whatever your destination, we can get you there. We know this business inside out, so we know exactly how to provide the very best service possible. Sometimes the stress of getting to and from the airport can take the shine off an otherwise perfect holiday. At Q Cars Coventry, our executive cars and friendly, professional drivers are there to take the worry away. We’ll keep track of your flight to make sure your car is ready and waiting when you need it. It’s this dedication that we carry into every element of our service, so if you need a lift home after a night out, need a regular partner to get staff to and from offices, or need to make a meeting on time, Q Cars Coventry ready with a car and driver just for you. We will get you to your destination on time and in comfort and style.